File under: Brushes with iconic soccer players in Jakarta. Related post from May: Meeting Fulham and Manchester United great Edwin van der Sar in the Jakarta airport. I’m back after an excellent holiday break. In the week or so I spent offline with friends and family, I had plenty of time to daydream, catch up on sleep, read books — books! * — and consider all the excellent things that happened during 2014. 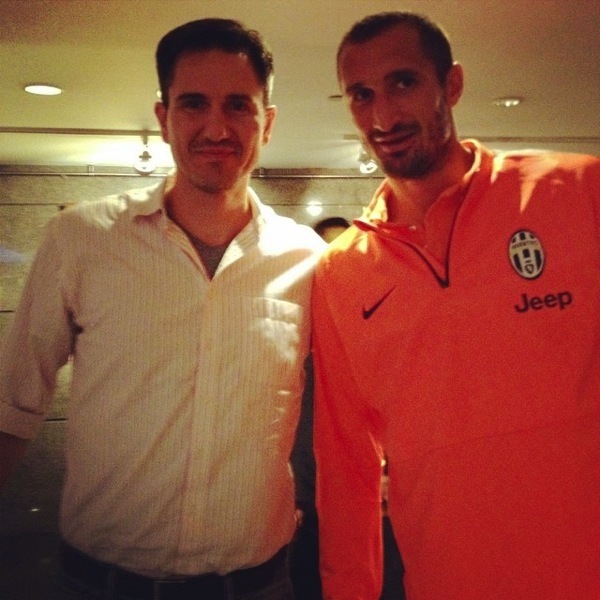 And I realized: I forgot to tell you, dear friends, about how I met** Juventus and Italy great Giorgio Chiellini*** in Jakarta in August. Yes, that’s the two of us in the photo above. I was in Indonesia working on stories and, one afternoon, visited a five star hotel in Jakarta. It just so happened that storied Italian club side Juventus were staying there, as they were in town for an exhibition game. 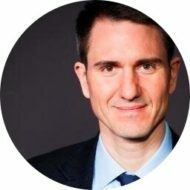 And who did I see? Yes, it was Chielini, the powerful Juventus and Italy defender. It was remarkable to see him in person. And the answer is: No, I did not pose for the photo — like this one — as if I were biting him. *More to come soon on a remarkable novel I read during my down time. **By “met,” I mean that I approached him as he strode across the hotel lobby, gestured to my phone, and then stood next to him for approximately five seconds as we had our photo taken together. After which he walked away. It was not a lengthy interaction. ***No, given my love for all things goalkeeper-related, I did not bump into Juventus and Italy’s legendary Gianluigi Buffon.